A via ferrata is a protected climbing route and usually involves fixed anchor points and steel cable. 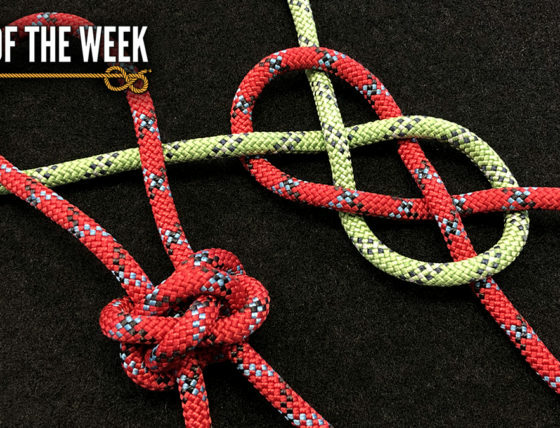 On this Knot of the Week, Bryan demonstrates how to create a Crab Claw Via Ferrata Lanyard to keep yourself safely clipped into the steel cabling as you traverse a route. 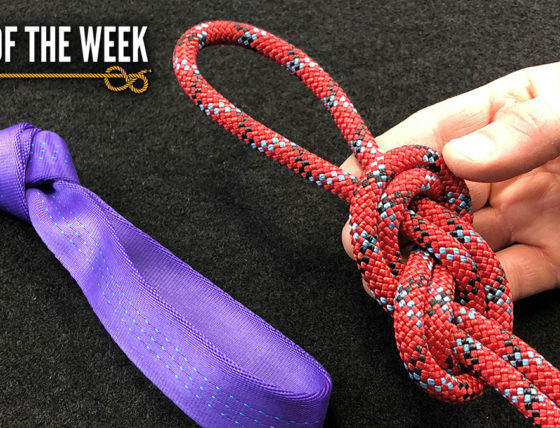 The supplies needed to tie this Knot of the Week are listed below, be sure that you’re utilizing double-locking style carabiners to ensure safety and ease of use. (Strength: 5/Security: 5/Stability: 5/Difficulty: 4) See below for what these ratings mean.